Well, let me tell you why…because most store bought soaps are not good for you and contain unhealthy toxins. One common toxic ingredient found in most conventional foaming hand soaps is sodium lauryl sulfate, or SLS. This is the chemical that gives us the bubbles that we lather our hands in. I love the bubbles too, y’all, but not if they are not good for my family’s health. One thing that I have learned since using essential oils is that our skin is extremely absorbent. It soaks up every single ingredient we apply topically-the good, the bad, and the ugly. And if that isn’t reason enough to stop buying conventional hand soaps, let’s talk dollars. Some of those fancy-schmancy-good-smellin’ hand soaps are expensive! Making your own hand soap with essential oils is not only cheaper, but better for your health! Win-win. You can purchase castile soap and fractionated coconut oil at your local health food store. Or on Amazon here and here. For the foaming bottle, just go to your local dollar store and buy an inexpensive bottle of hand soap and dump it out when you get home. (or buy a pack of 4 HERE.). Rinse and clean the bottle before making your new hand soap. Add in castile soap, fractionated coconut oil, and 10 drops of YL Thieves essential oil into the bottle. Next, Fill the rest of the bottle with distilled water and mix well. Add the pump applicator back on, shake, and it’s ready to go! EASY PEASY! You will have enough supplies to create several bottles of this hand soap which in the long runs saves you money. And although saving a couple bucks might not seem like a lot, protecting your body from harmful toxins is priceless! If you would like to experience that amazing qualities of Thieves essential oils and ten more popular essential oils, why not purchase a Premium Starter Kit which includes a diffuser and more great items? These oils are the bomb.dot.com. CLICK HERE TO GET STARTED ON YOUR JOURNEY TO WELLNESS! 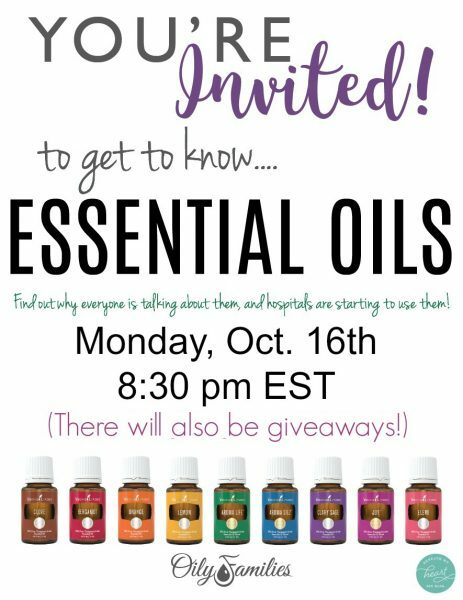 This Monday, I will be teaching another “Getting to Know Essential Oils” online class! 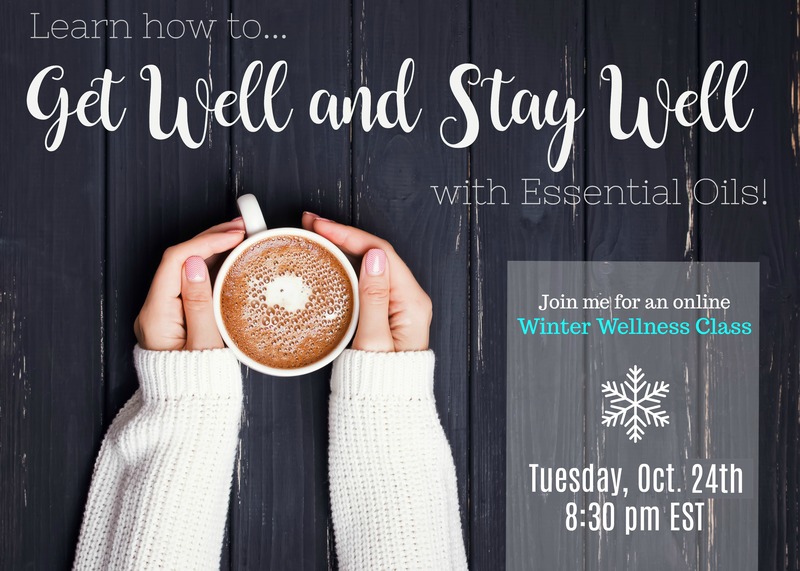 The second class will be a Winter Wellness online class on Tuesday, October 17th, that will tell you all about the oils you can use to stay healthy during the winter months! Lastly, I will be teaching this same class IN MY HOME on November 2nd, and it will be a Make-and-Take class where you will get to take some of the oils home to use! If you would like to attend this class, email me at traci@beneathmyheart.net. These classes sound. Great ! How do i get involved w the 2 online classes ? Do you want to join the classes? 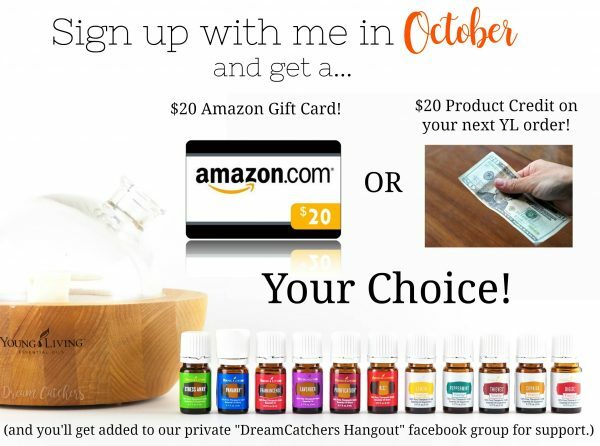 Or sign up for essential oils? If you want to join the classes, I can add you to my email list to get notifications, and the classes are FREE! :). If you want to sign up for essential oils, let me know and I can get you more information about that too. Thanks! I am ready to start my family on our own ‘oily’ journey, so should I just sign up using your # ? Also, just a quick question…I just purchase wool dryer balls and want to know what oil would be best to place on them for use in the laundry in place of fabric softener. Here is the link to get started. My member number is already inserted. Thanks for the foaming soap recipe. I’m just learning how to use essential oils, so this is great. Just wondering–why use distilled water? If we have good filtered water on tap, why would that not be fine? I was happy to get your blog post today. I signed up to get your posts through email last Spring I think it was and have only received 1 or 2 posts. I hope I begin getting them as you have very interesting things to share. 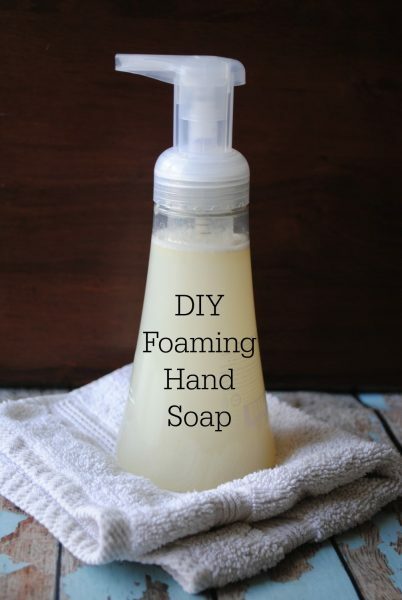 I would like to maybe try making your hand soap recipe. PS: I would like to be linked to the on-line classes you offer. I have added you to my essential oil email list. Do you want to me added to my blog post email list as well? Just let me know! Traci , Thank you for the hand soap recipe and I am so glad you are doing these classes , I can’t wait for the online ones , I missed the class you and Cyndi did last year . Have a wonderful rest of the weekend !!! Yay! I just received an email for the first time in months! Hi Traci! Hope you are having a wonderful weekend! I am interested in the starter kit and would love to attend the online classes Monday and Tuesday. Could you walk me through the process so I can get started? Thank you for your help! God Bless You!!! My member number will already appear in the signup form. THANK YOU! I just ordered my kit, should be here Thursday! Can I be added to the email list as well? I would like to try and attend the classes. Also, I’m not sure if I have been added to the Facebook page, but would love that too. Thanks for the recipe! SLS is in toothpaste too so make sure you find one without it! I love that so many people are learning less toxic ways to clean their bodies and homes. Now if we can get them to look at the toxins in soda, meat, dairy and so many common foods! (Forks over Knives is a great movie for that). We are on the right path! Thank you for the recipe. Do these toxins apply to liquid soap and bar soap or just the foam soap because of all the foamy bubbles? Unfortunately, they are in all soaps. Castile soap comes in citrus, lavender, and peppermint. I put 1 inch in the bottom of my pump soap containers and fill the rest with warm water and mix gently. It works like a charm! I have used it for several years now and we love it. Simple is best. Essential oils and coconut oil in a soap? I think this is great! I am also up for that Winter Wellness class Traci, what can you tell me about it?